ASUU strike suspended after three months. The Academic Staff Union of Universities (ASUU) has suspended its nationwide industrial action after three months. National President of the union, Professor Biodun Ogunyemi, announced the suspension of the strike on Thursday, February 7, 2019, during a press briefing at the Nigeria Labour Congress complex in Abuja. 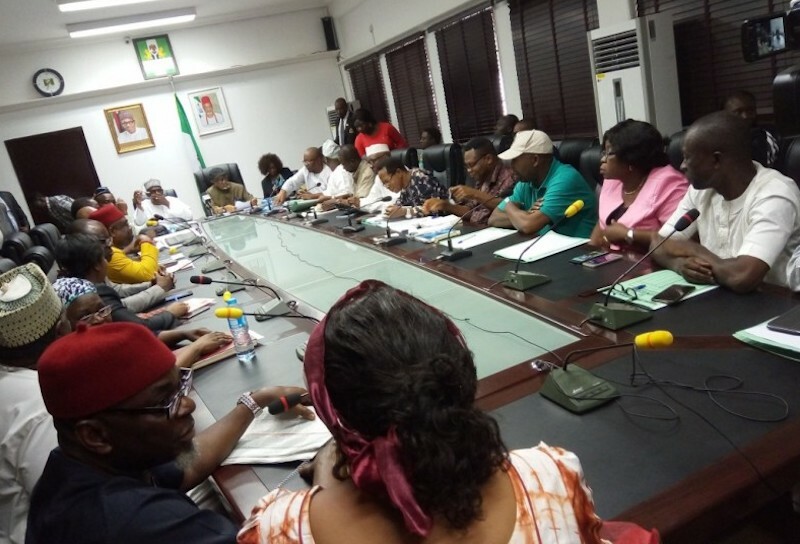 The striking lecturers took the decision to call off the strike after a meeting with representatives of the Federal Government led by the Minister of Labour and Employment, Senator Chris Ngige. It took the leadership of ASUU and the Federal Government ten different meetings to resolve their differences and suspend the strike. ASUU continues strike despite agreement with Federal Government.